Time has again flown by here and I have made little progress in organizing some recipes from our experiences at school. My opportunities to connect to the internet have been seriously hampered, however I’m optimistic and will post something well worth cooking a la Darina Allen soon – promise. Until then, with much head banging, labeling to no avail, crashing, intermittent connectivity I bring you a seriously random selection of week 2 and 3 at Ballymaloe. Sláinte!! 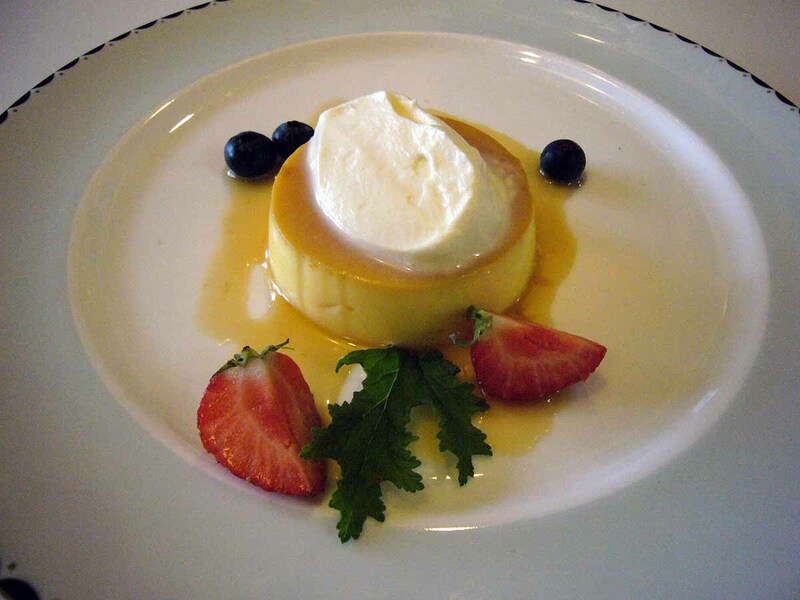 This entry was posted in recipes and tagged cooking, ireland, school, travel by MixedSoup. Bookmark the permalink.